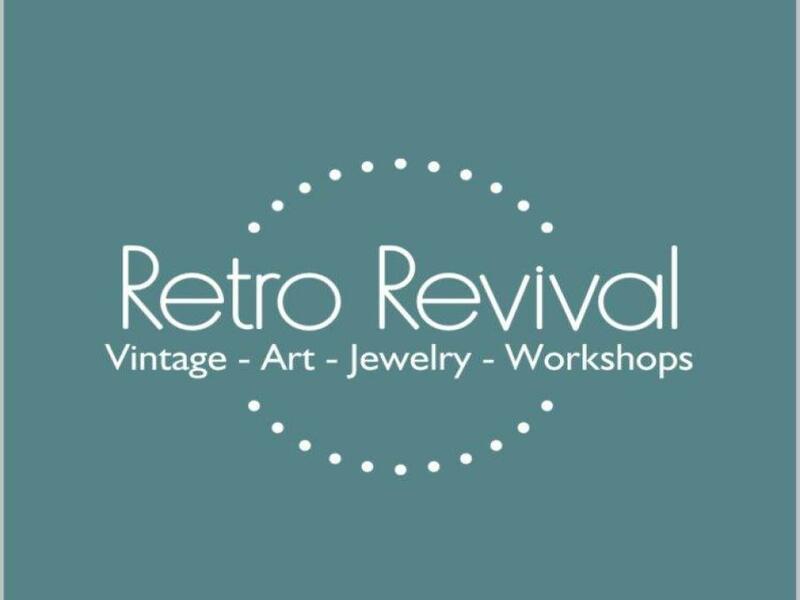 We have been trying something new at Retro Revival! Wall art made from refrigerator doors! Check out this Guinness themed door we made especially for an Irish festival we did a few weeks ago. The door came from a parts fridge. A perfect way to up-cycle a unit that is no longer functional. This piece is furnished with heavy duty hooks and can be installed on your wall. It's a conversation piece that is sure to add to the festive atmosphere of your pub room, man cave or kitchen.